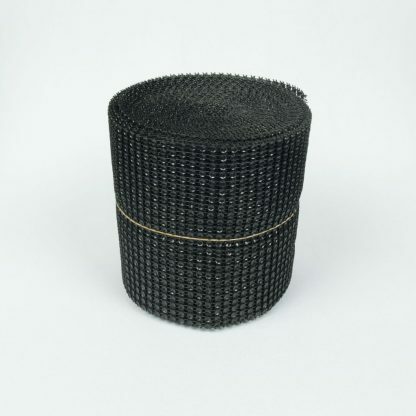 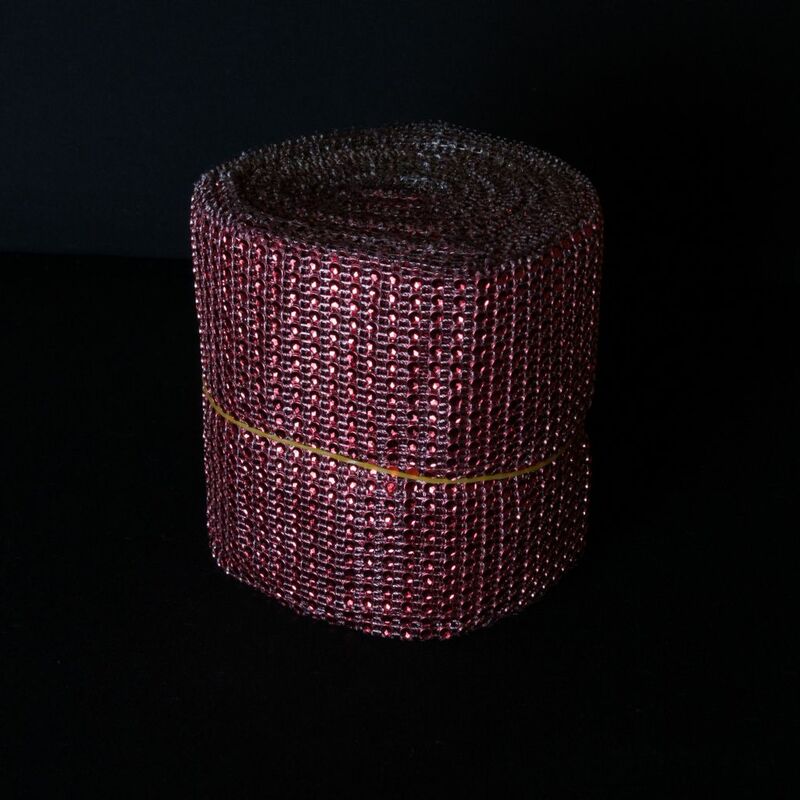 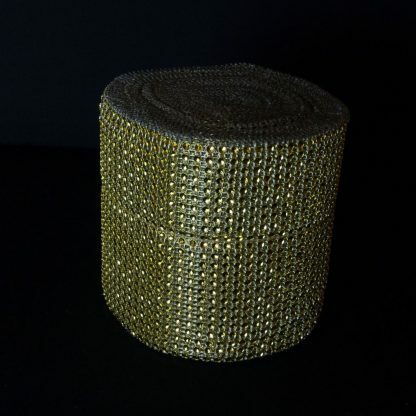 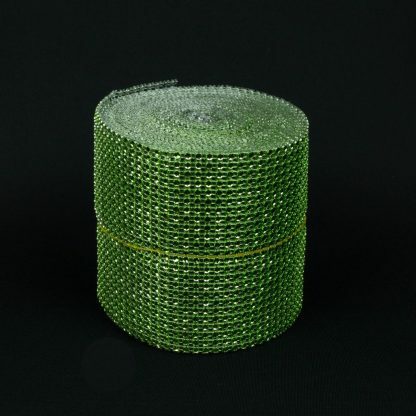 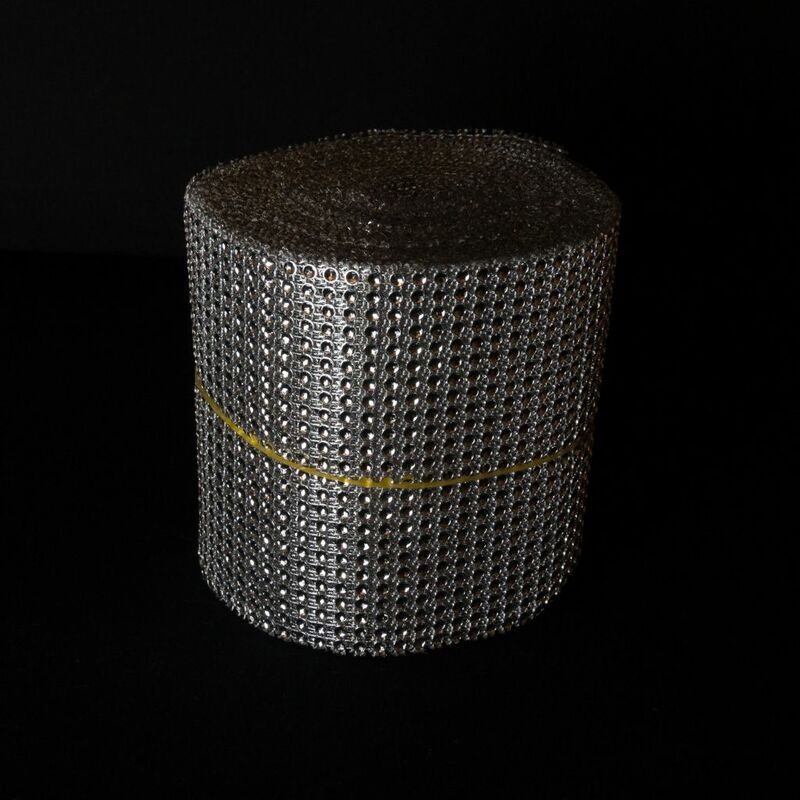 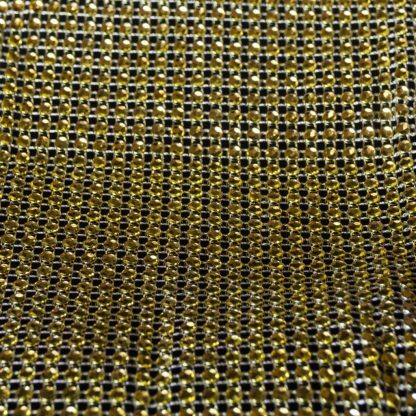 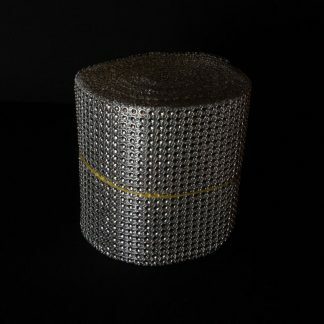 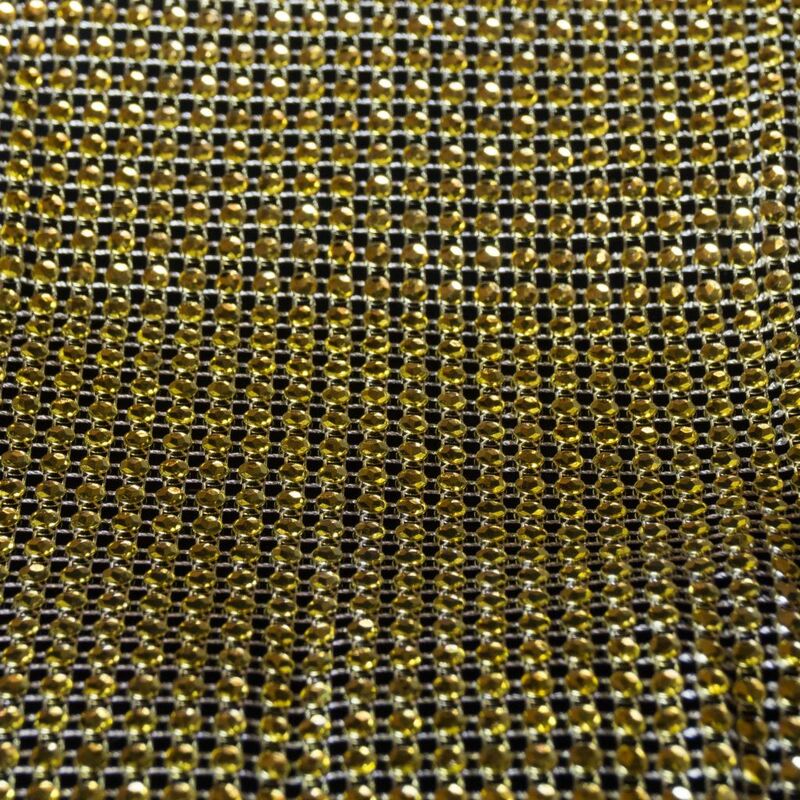 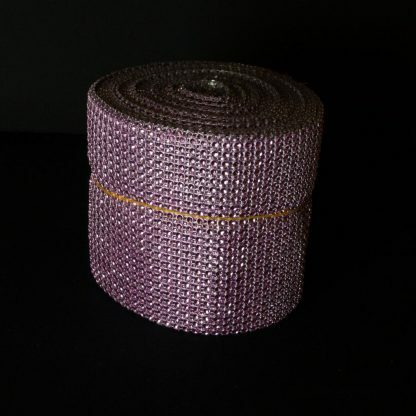 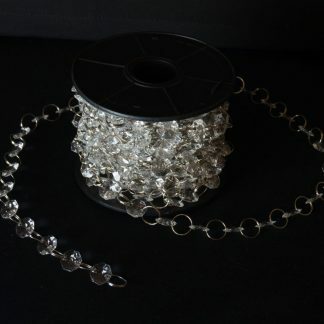 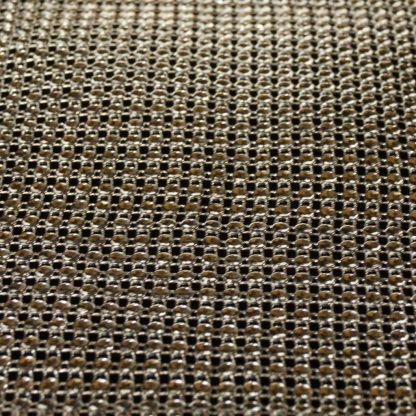 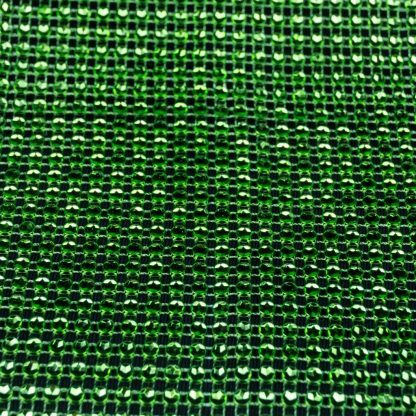 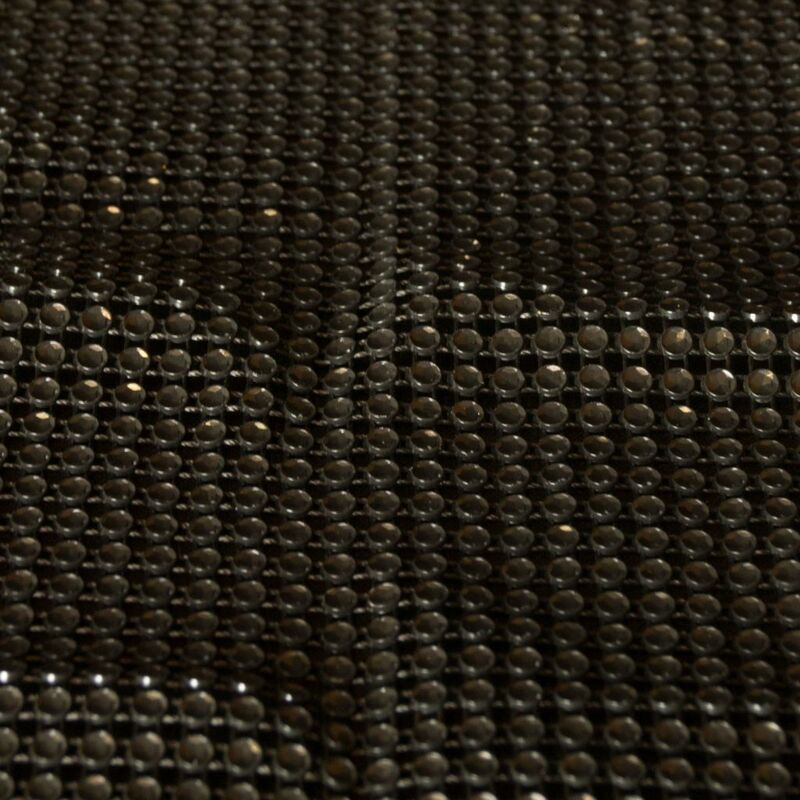 Diamante Mesh Rolls - Perfect for craft or decorating projects! 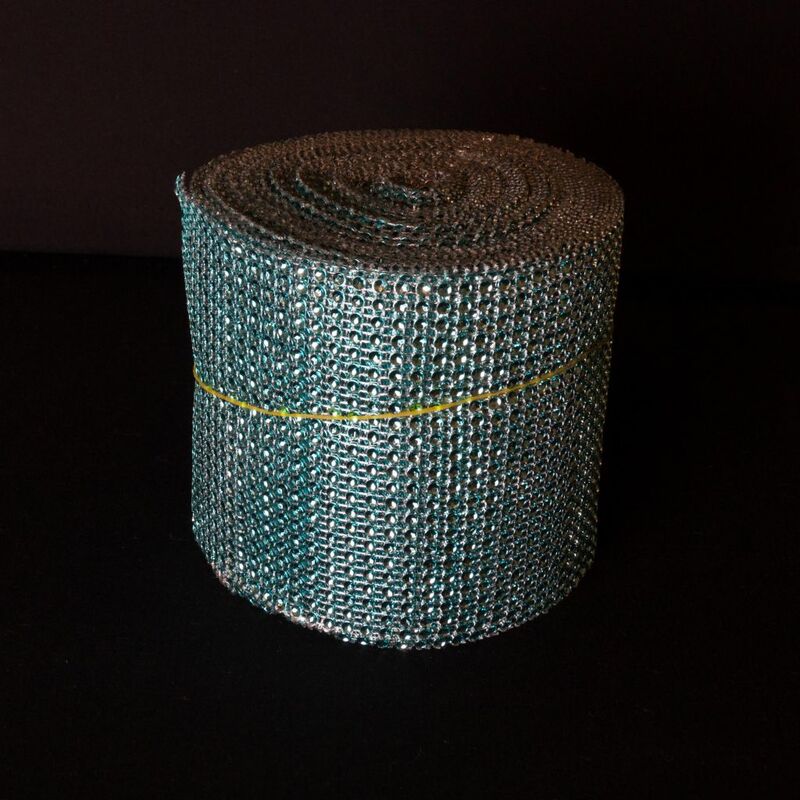 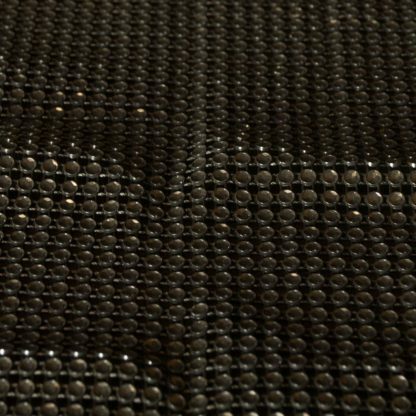 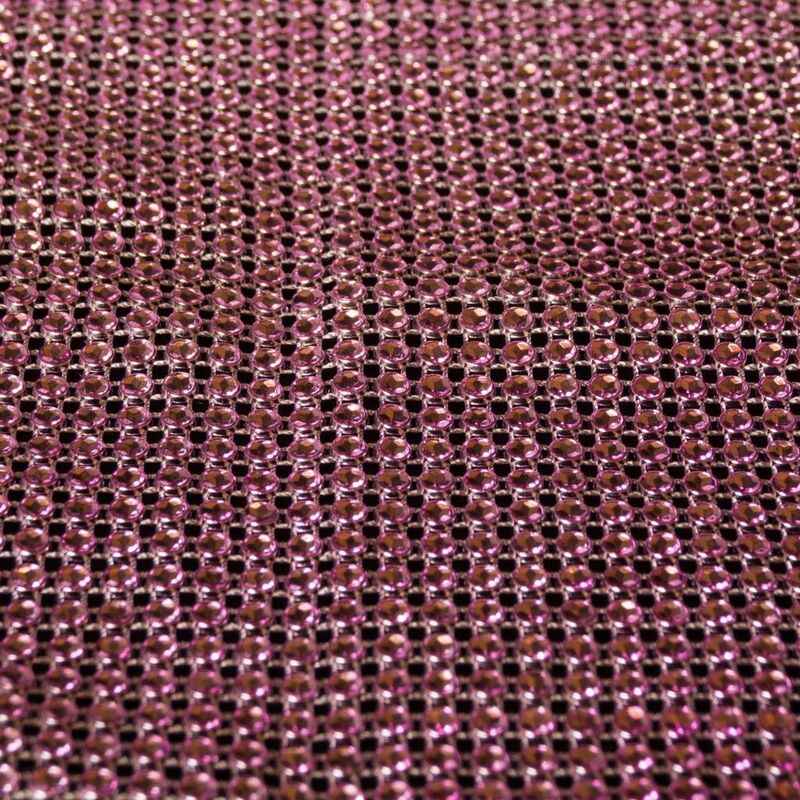 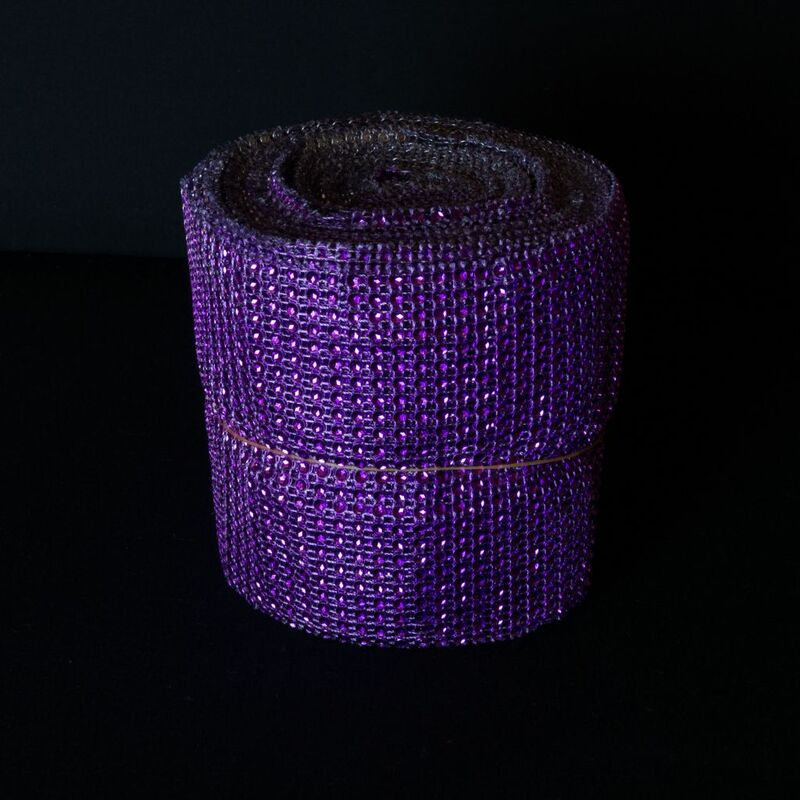 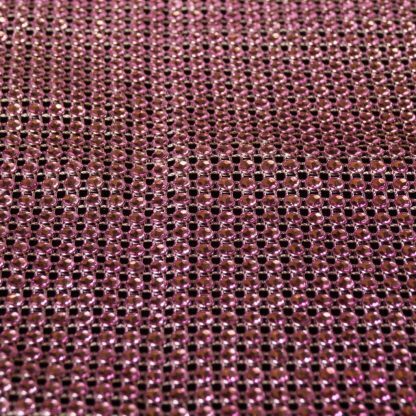 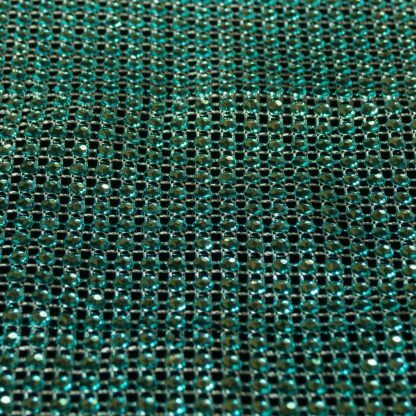 Our rolls of Diamante Mesh are great for those with a crafty spirit. 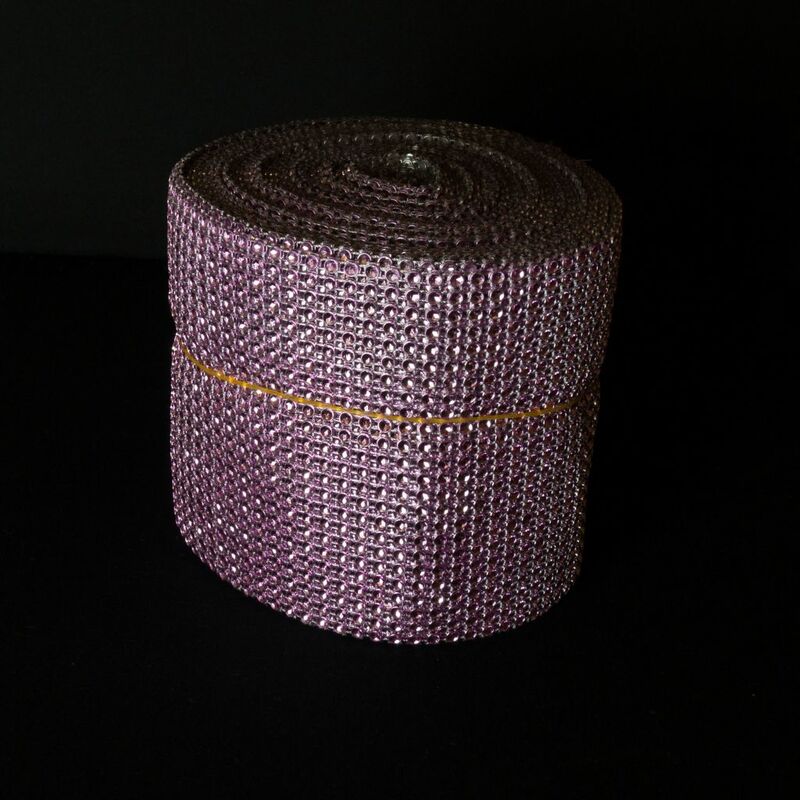 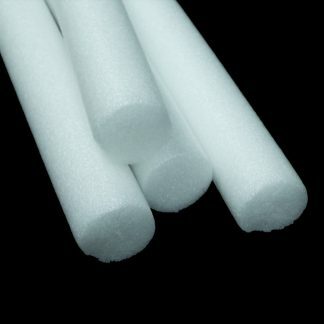 Each roll is 12cm wide and 120cm long and is great for any DIY decoration project. 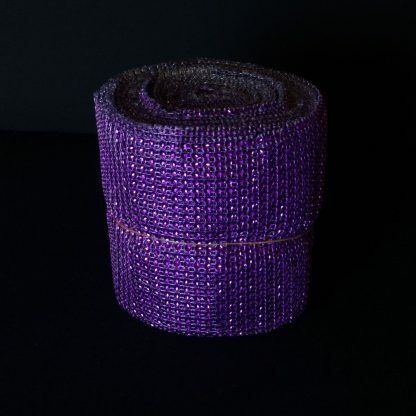 Available in a variety of vibrant colours. 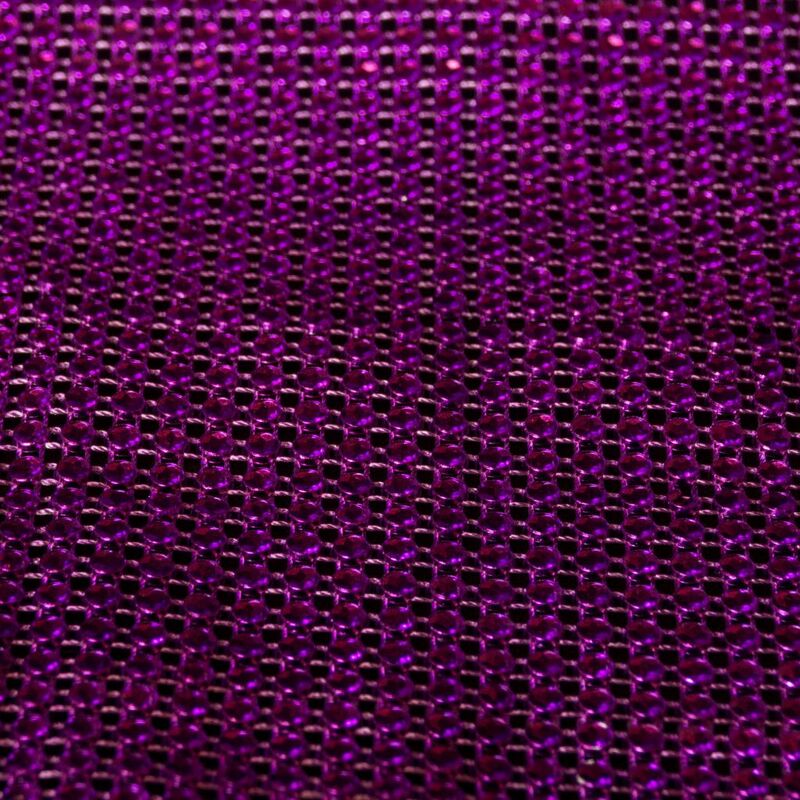 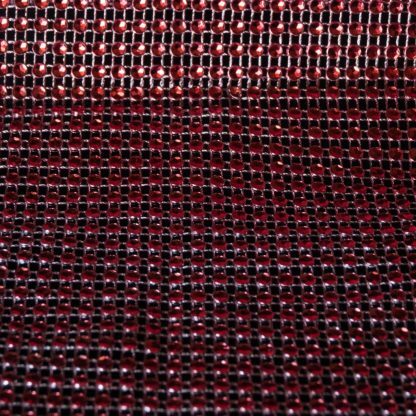 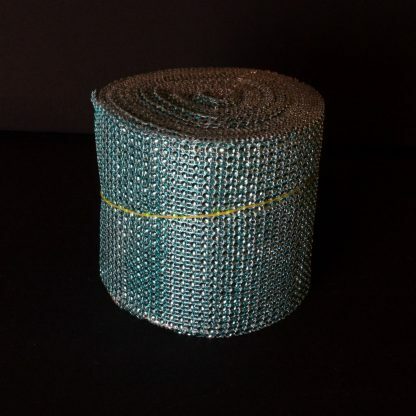 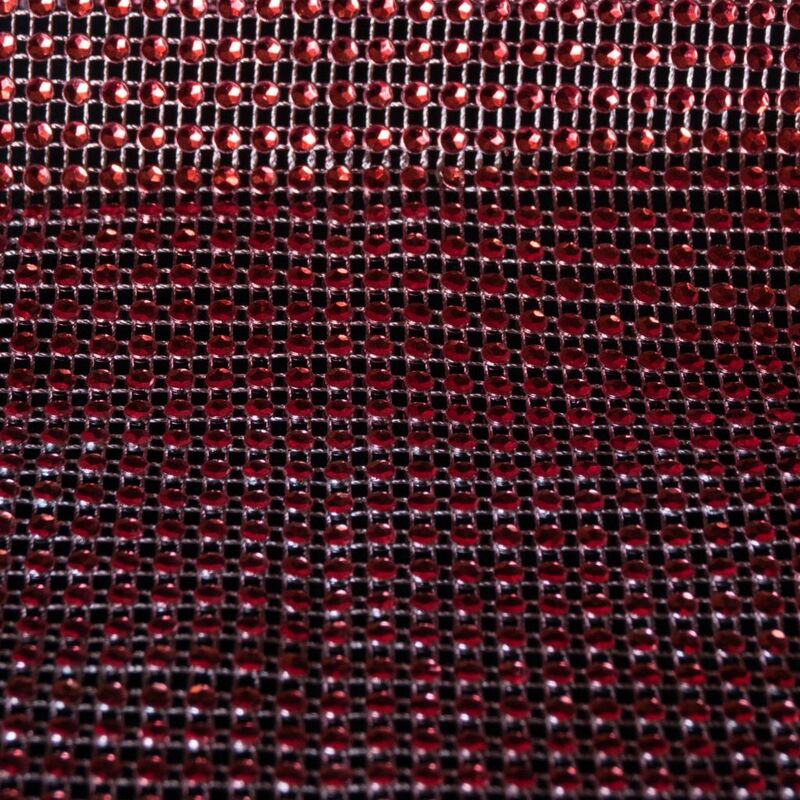 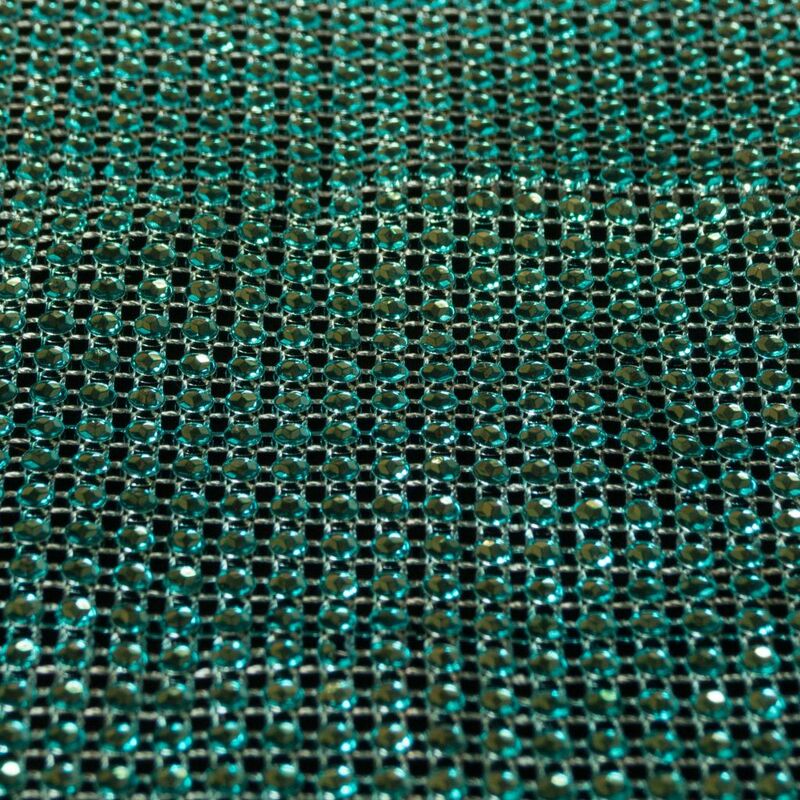 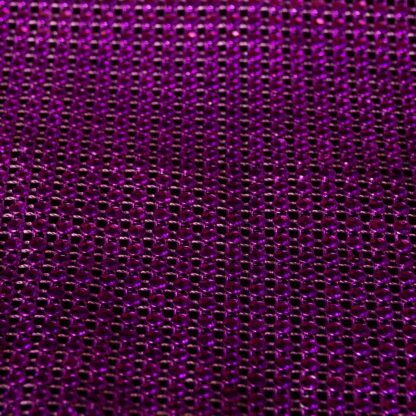 Our versatile rolls of Diamante Mesh have a variety of uses whether it’s spicing up a DIY Decoration piece, adding colour to an existing piece or in use for any number of craft projects. 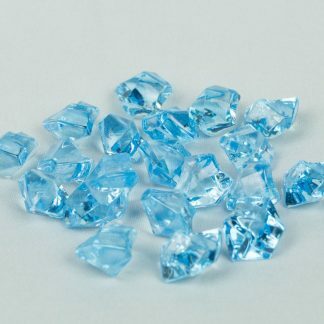 The acrylic Diamantes are available in a range of vivid colours. 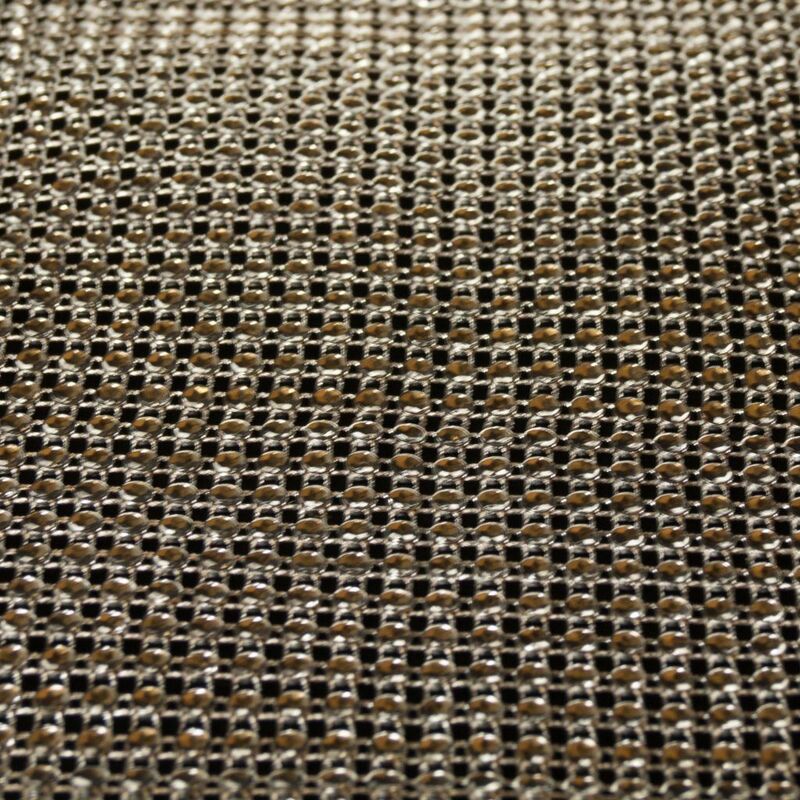 Mesh can be trimmed to any length .